Racing, shooting, collecting, hitting, jumping, hoops and so much more! 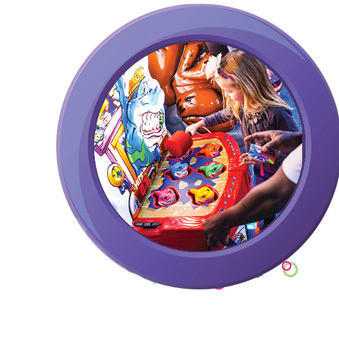 The excitement of arcade games offers it all from classic to new age games for adults and children alike. 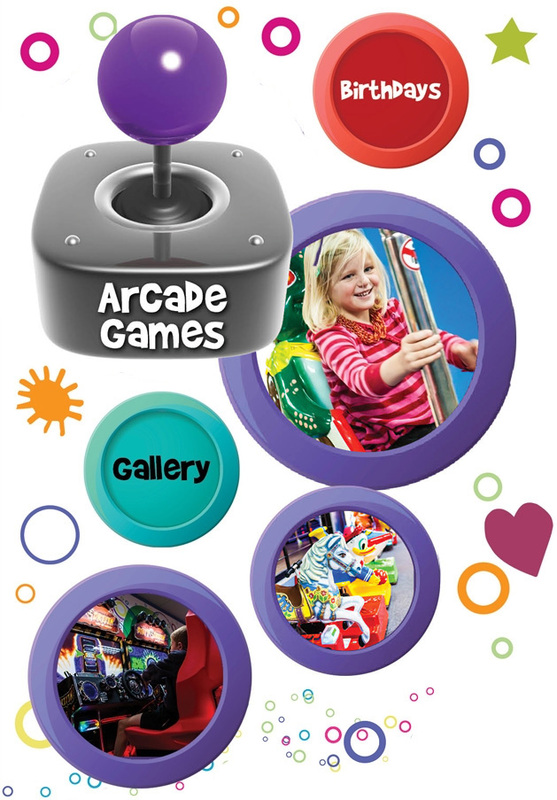 All arcade games offered by The Fun Company are brand new machines, and are operated on a coinless SACOA Playcard system; a debit card system designed to control and manage amusement facilities, offering our players increased security and pleasure for their overall gaming experience. The best part is that you are awarded not only with the title of top scorer, but you stand the change of winning tickets on the arcade games which you can redeem for a host of prizes offered by The Fun Company. Come on down and try your hand at getting that top score!